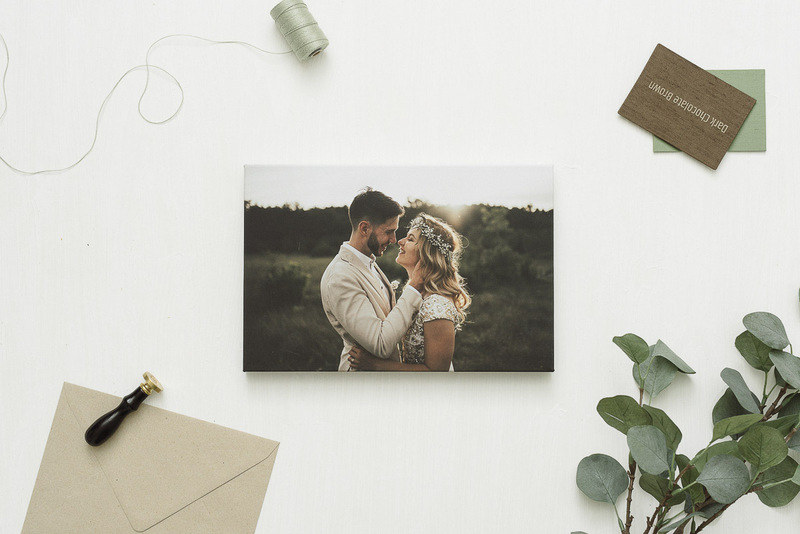 Our canvases are printed on Photo Canvas 310g, 100% cotton with pigment inks. All canvases are also laminated for further protection against strong light, moisture or dust. All prints are carefully mounted onto a solid wooden frame and use mirror imaging so no information is lost. Handmade wooden photo blocks are a wonderful product to keep your memory alive. They have an organic, vintage air to them and are handmade with love and attention to detail. Wooden blocks have a protective finish over the photographs to keep it safe for generations to come. They have a hole at the back so they can be hung on the wall or they can also just be placed on flat surfaces since the wooden block is thick enough to stand on its own.